AUDI MODELSYEARSNew A8A7New A6L（2.5/2.8）Q3Old A8Old A6LA6A5A4LA4A3A1Q7Q5R8TTOld Pas..
Denna backkamera passar följande bilar som har eftermarknad stereon. Audi S5 (2007--20.. 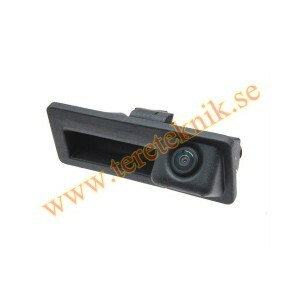 This camera will fit: Audi A4L(REAR HANDLE) 2009 Audi A4L 2010 Audi A6L 2012 A..